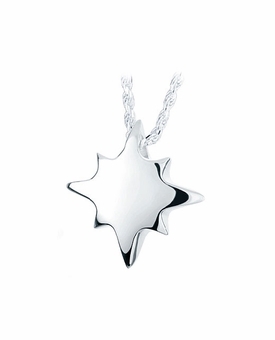 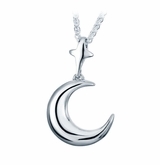 Our Shining Star Sterling Silver Cremation Jewelry Pendant Necklace is a beautiful way to carry a memorial of your loved one with you. 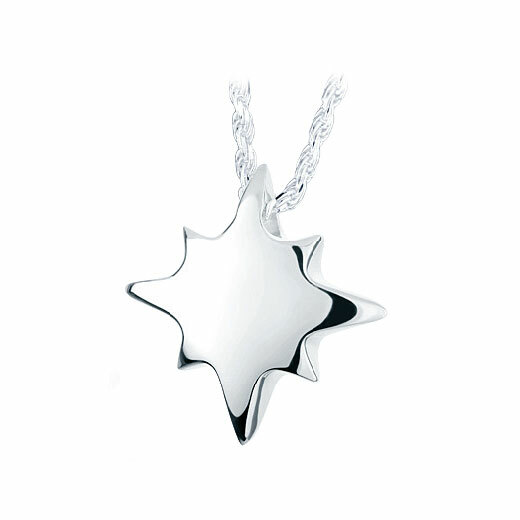 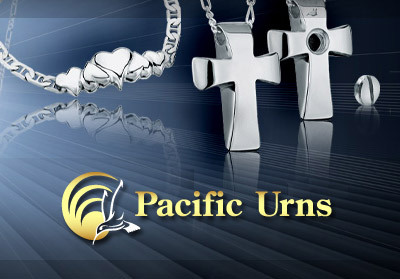 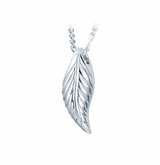 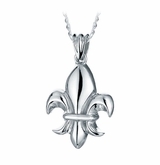 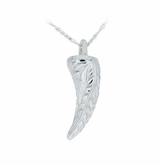 It consists of a rhodium plated .925 sterling silver pendant and 20" sterling silver chain. 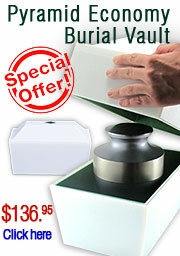 A small compartment holds a trace amount of ash or other small memento, such as burial ground or a lock of hair.